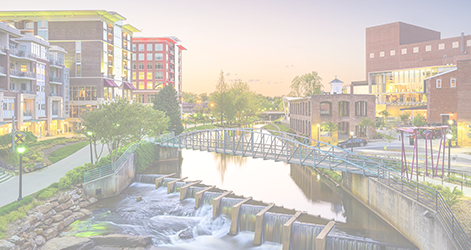 Greenville, S.C. – B&W Fiberglass, Inc., an advanced materials manufacturer, is launching its first operations in South Carolina by acquiring a new facility in Greenville County. The company will be investing at least $5 million and creating 46 new jobs with this new development. Founded in 1991, B&W Fiberglass is a global producer of advanced solutions focused on high-performance textiles and textile components. Over the last decade, the company’s product offerings have evolved to encompass a myriad of fibers including, but not limited to, glass, aramid, basalt and thermoplastic fibers. B&W Fiberglass is focused on a multitude of end markets, encompassing automotive, aerospace, filtration media, medical devices, marine, thermal barriers, recreational equipment, personal protection and general industrial applications. Located at 101 Slater Road in Slater, S.C., the company is acquiring an existing 450,000-square-foot weaving facility, which produces industrial fabrics used for construction and filtration media for industrial and commercial applications. The South Carolina operation will join seven other operating locations in North Carolina and the United Kingdom. Hiring for the new positions is expected to begin immediately, and interested applicants should visit the company’s website at www.bwfiberglass.com for more information.